Hello. My name is Delphine. 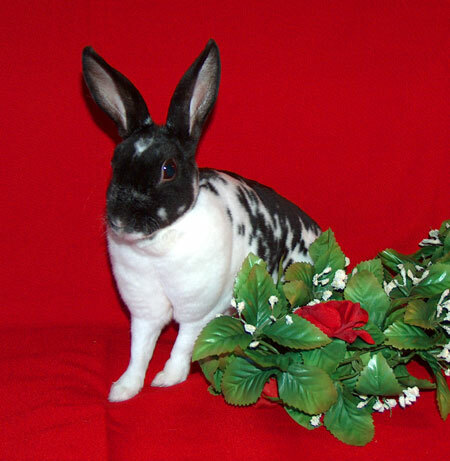 I am a small, very pretty, elegant and dainty spayed, 4 year old, mini-rex girl. I have plush, soft fur---just like velvet and delicate features, like a deer. In addition to being very cute, I am also curious, sweet and enjoy being talked with.